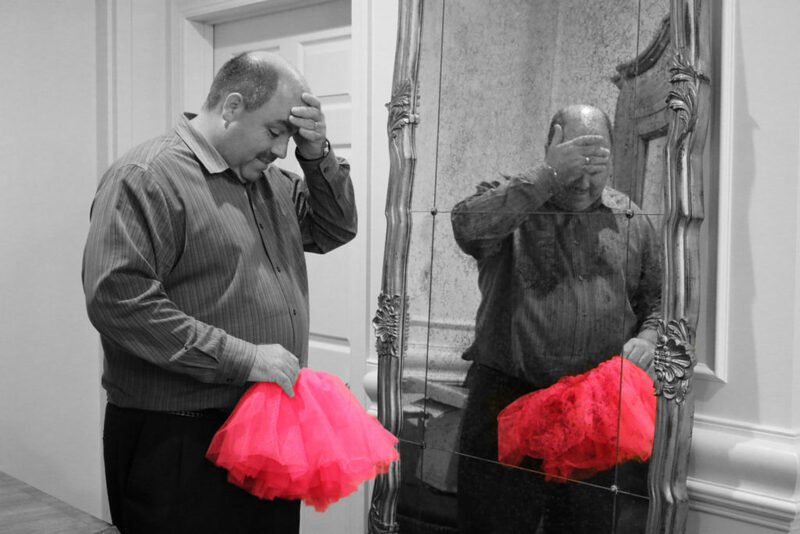 Breast Cancer Awareness + Tutus! October is Breast Cancer Awareness Month and NCOSO is teaming up with Lane & Associates Family Dentistry to go PINK! For every “LIKE” this picture gets on our facebook pages, we will donate $1 to Breast Cancer Research, up to $10,000! And, if we reach 10,000 likes or more…Dr. Wright will wear his tutu and a unicorn head while slip-n-sliding into a pool of pink sparkly goo! Please help us raise awareness! LIKE, SHARE & “Smile for the Cure”! Follow us on Instagram and Facebook to stay up to date on all the details and to like our photo! Contest will run from October 2nd to October 31st! We hope and wish all of our patients had a wonderful Christmas and Holiday! Our offices in Raleigh, Cary, Durham, and beyond are wishing all of our patients a happy holiday. We hope everyone enjoys spending time with family and friends & we will see you in the New Year! Congratulations to our Cary and Raleigh Orthodontist, Dr. Megan Wong, for receiving the designation as an official Gold Certified Invisalign® Provider! Learn more about our Raleigh NC Orthodontist Dr. Megan Wong!